All Car Rentals offers comfortable and reliable long or short term people mover or mini bus hire services in Melbourne or for your next holiday in country Victoria or interstate Select from a range of clean, comfortable and affordable 7-8 seat Toyota Tarago’s 10-12 seater Toyota HiAce commuter’s 14-15 seater Toyota HiAce commuter’s, making our mini buses and people Movers perfect for transporting you and your party around town to place’s such as the zoo, airport, the beach, Phillip Island, the great ocean road or even travel interstate on that next holiday. Our people movers are also perfect for transporting sporting teams on a regular basis to events and games. 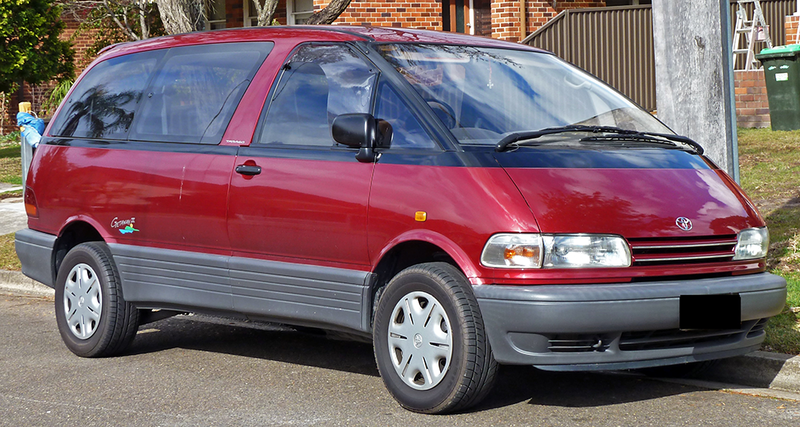 All Car Rentals offers comfortable and reliable short or long term mini bus hire in Melbourne. We have a comprehensive fleet of great minibuses that are ready to take you on your next Australian adventure. Select from a large range of comfortable, clean and affordable minibuses from us – we can even provide you with a driver if you need one! 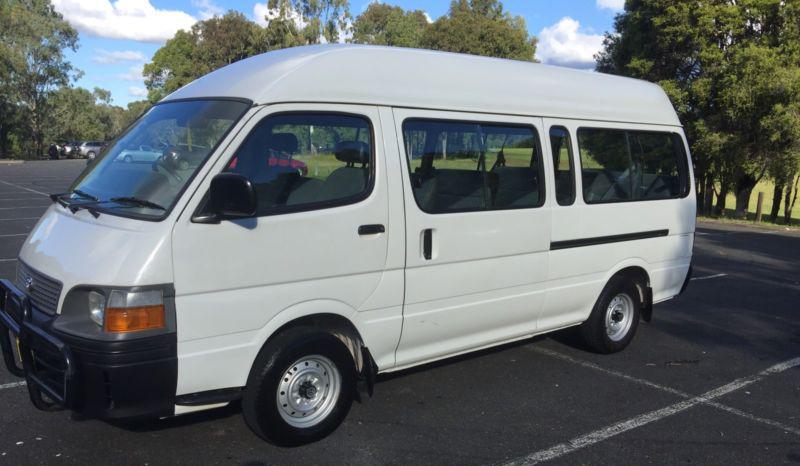 For over 20 years, All Car Rentals has been providing mini bus hire Melbourne wide – trust us to deliver a reliable vehicle that you can depend on. We understand that without a vehicle, some things may be difficult to do. This is why we offer an interest FREE car loan on all our vehicles when you rent to own. 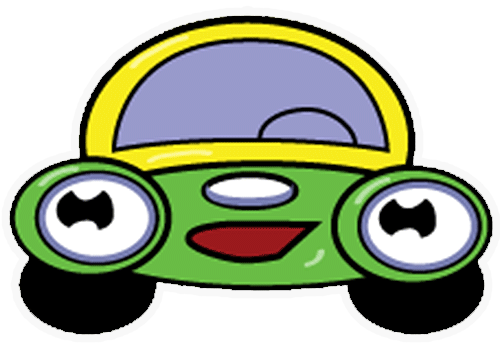 What’s more, we provide immediate approval regardless of any bad credit history you may have that would otherwise stop you from obtaining a car loan.